This volume is a timely and worthy addition to the preceding Albrecht Papers. 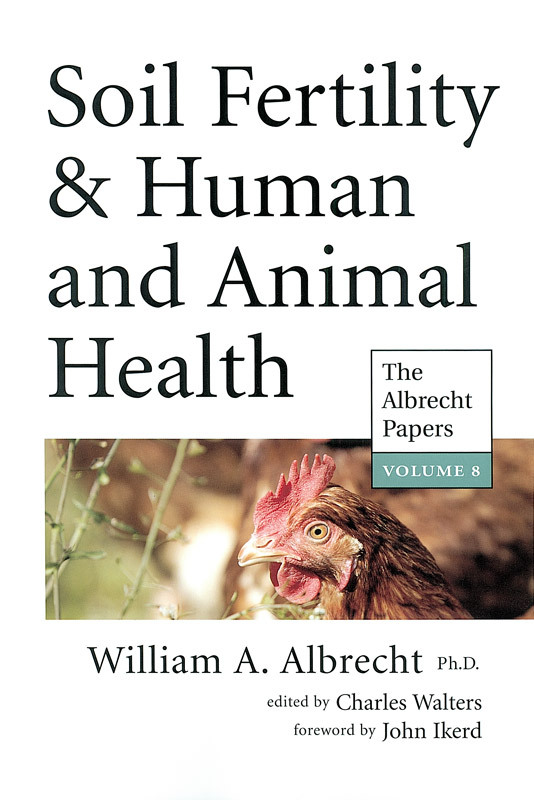 Those who read it will be inspired to spread the word about the logical connections among soil health, animal health and human health until it grows into a public demand for fundamental change that is as compelling as it is necessary. That change must begin with a restored respect among both farmers and scientists for the importance of soil health. From this respect, a commitment to restoring the natural fertility and productivity of the soil must arise as a means of restoring health to humanity.